Middlemarch Environmental Ltd is one of the UK’s leading ecological consultancies. We’ve been helping our clients to get their ecology surveys actioned in time to meet tight planning deadlines. Our size means that we can be on site quickly and in an average month we manage more than 200 ecological and biodiversity projects nationwide, for a range of private companies, individuals and local authorities. 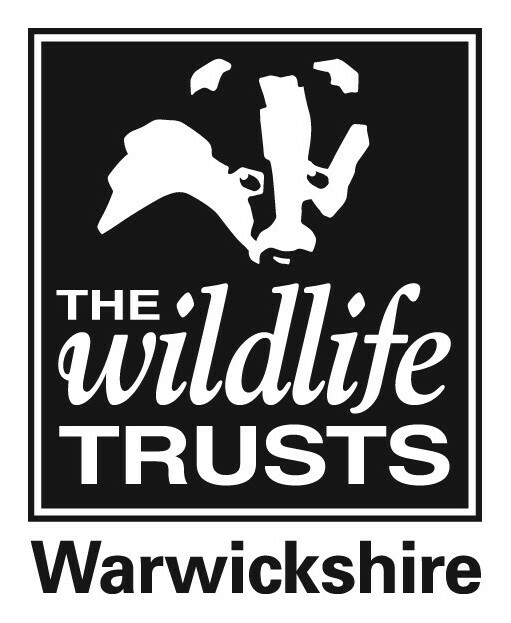 Middlemarch was set up in 1989 and is a wholly-owned subsidiary of Warwickshire Wildlife Trust, which is itself part of The Wildlife Trusts, the largest voluntary organisation in the UK concerned with all aspects of nature conservation and the environment. Our vision is taken from ‘Middlemarch’ by George Eliot, published in 1872, from which the quote “to do good small work for Middlemarch and great work for the world” is taken. George Eliot was born Mary Ann Evans on 22nd November 1819, at Arbury Farm in North Warwickshire – just over 5 miles away from our offices. Visit the Middlemarch Environmental Ltd web site for more information.